Not many stadium spaces inspire quite like the Spirit of Rugby (SoR)! 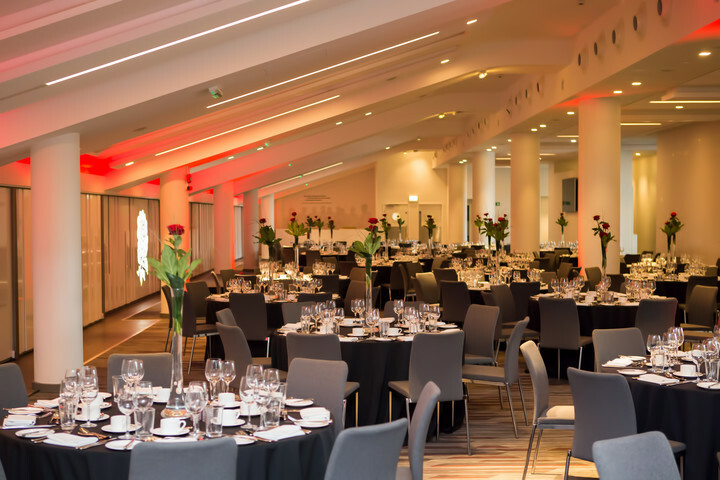 Located in the prestigious West Stand accessed via the iconic "Lion Gate", the SoR is truly a space for all occasions and has provided the backdrop for some incredible events since its refurbishment in 2014. 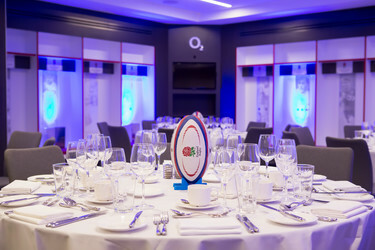 Fantastic for dinners and receptions it offers a fusion of contemporary meeting space with the Home of England Rugby. 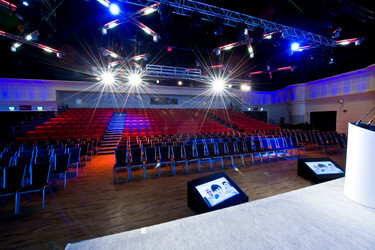 The SoR offers inbuilt plasma screens, an integrated coloured lighting system and an optional bar facility. 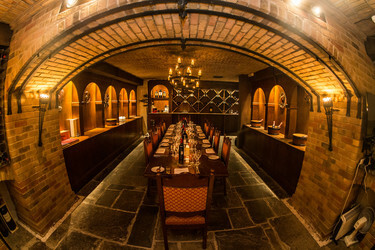 The space also benefits from a large foyer area ideal for registration or pre-dinner drinks.